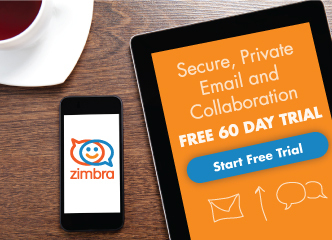 At Zimbra, we love to highlight how our partners are building enhancements and supplying Zimbra users with new, custom features. 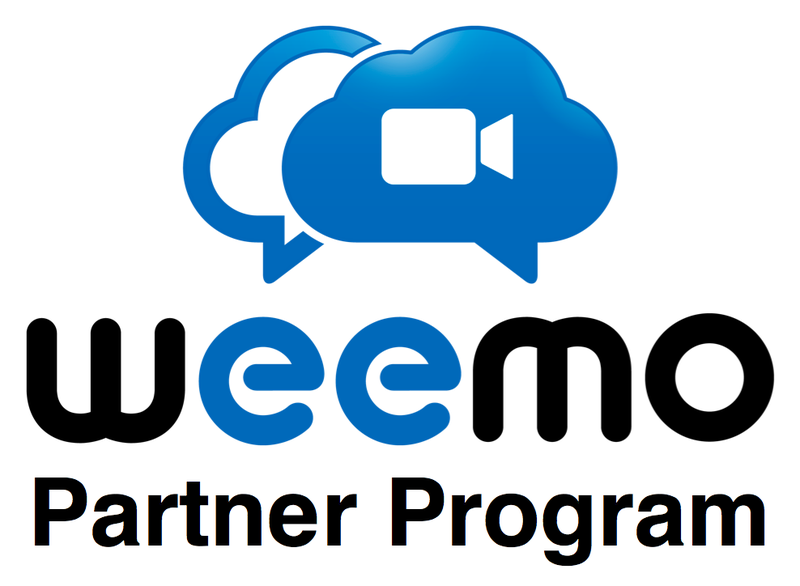 Below is a guest post by Weemo, a provider of secure and managed video collaboration services in the cloud, highlighting their Video Chat Zimlet. Have you ever received an urgent email message which was not clear and required immediate clarification? Have you witnessed a group email discussion turn into an asynchronous brainstorming exercise? Have you received a document for review that needed additional comments from the author? These situations happen every day in our email boxes. Usually, you would respond to these by sending more emails. To save time and gain efficiency, in Zimbra you can now use the Weemo Video Chat Zimlet. This Zimlet allows you to escalate to real-time video directly from your Zimbra email and calendar. It is easy to use quickly, providing clear value. Once the Zimlet is installed, all it takes to video chat is a single click! Weemo is committed to working directly with Zimbra Solution and Service Providers, and encourages them to join the Weemo Partner Program. 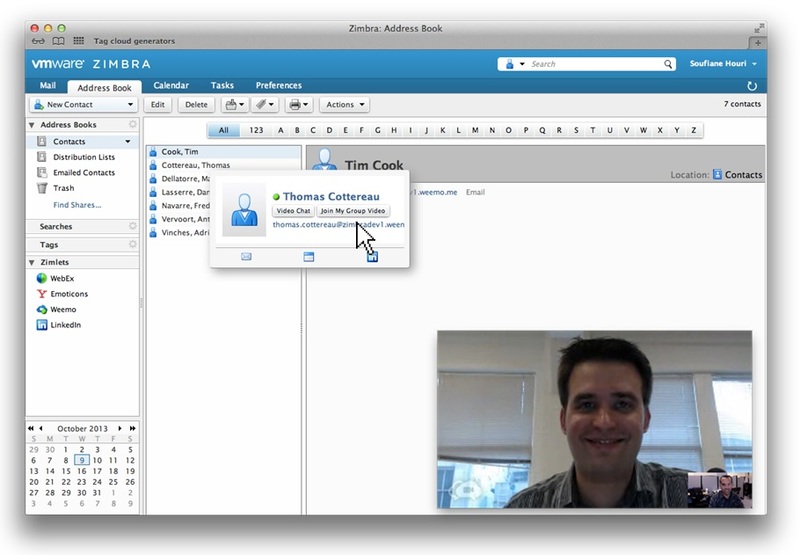 Zimbra Partners can deploy the Weemo Video Chat Zimlet to their customers to provide a unique real-time video experience. The Partner Program includes a free 30-day trial of the Zimlet. Once Solution and Service Providers are ready to deploy the Zimlet, it is easy to associate it with either an existing Zimbra Class of Service or create a new premium Class of Service that includes Weemo video. If, like ZBox, you are interested in enriching your Zimbra experience with real-time video, go to the Zimbra Gallery and download the Weemo Video Chat Zimlet. Feel free to give us your feedback on the Zimbra gallery! Interesting. I went to the Weemo site to read further, but they won’t let you read their blog posts without a password. Which incidentally, I don’t have. what do i do to own a web mailer from you company? Great job guys. We are a tunisian webmarketing & digital agency and we use zimbra programs and we really like it. Thanks a lot !